National Bureau of Statistics informs that the statistical publication "National Accounts, 2012" (in Rom. ), edition 2013 has been published. 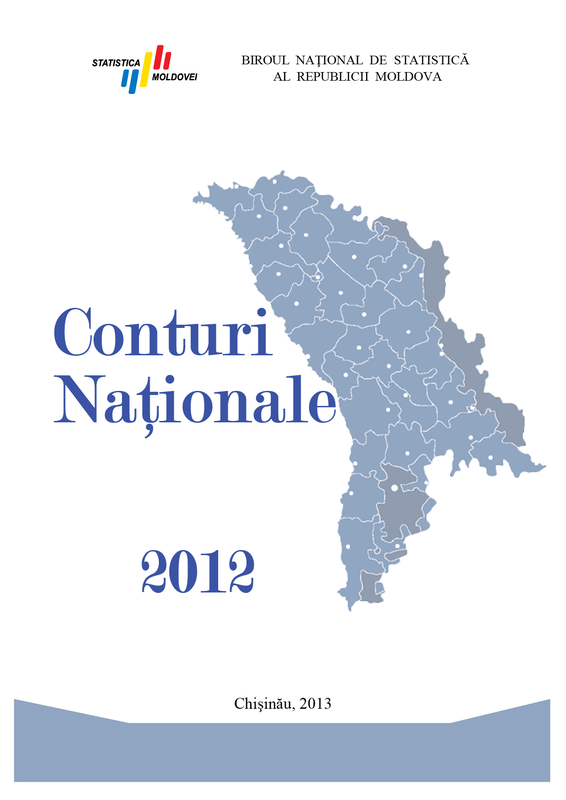 The publication contains data regarding the system of national accounts of the Republic of Moldova for the year 2012. Tables with macroeconomic indicators that characterize the socio-economic situation of the country as a whole, by economic activities and institutional sectors are presented.